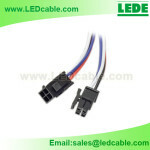 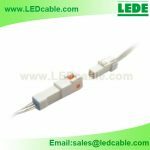 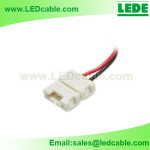 This 3 PIN JST SM Connector Cable Pigtail provide the connector with standard JST SM Connector. 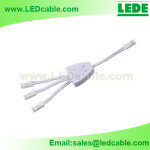 It’s easy installed with LED lighting system or other application with JST connector. 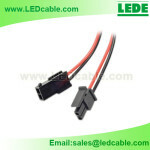 Color: Red/Black/Green, or according to client’s needs. 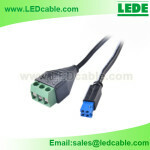 Wire Gauge: 22AWG, 24AWG or according to client’s needs. 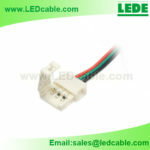 Hi, is it possible to make a 3pin jst sm splitter into 5 3pin jst sm? 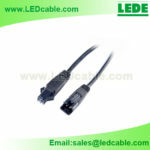 Yes, we can make this cable for you.